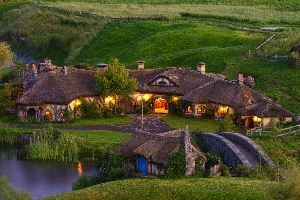 Incredible but true: The Lord of the Rings is one of the reasons to visit New Zealand for a whopping 15% of the tourist coming in the country. Fuel the nerd within you with more than 150 locations scattered around the country, each one more stunning than the last. Even without actively searching, you will no doubt see some filming locations. In fact, the countryside feels like The Shire or the Pelennor Fields. Behind every blockbuster hides a myriad of businesses working hard to put a project together. One of the core parts of the The Lord Of The Rings and The Hobbit trilogies’ success was the work done by the Weta Studio. Enjoy a free visit to the Weta Cave or access the Weta Workshop to play with many props for a very reasonable fee. 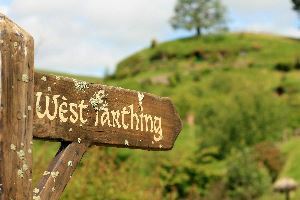 The Wellington area was the set for many Lord of the Rings filming locations. The Gardens of Isengard, Rivendell and the Path of Death were actually shot in the Wellington area. 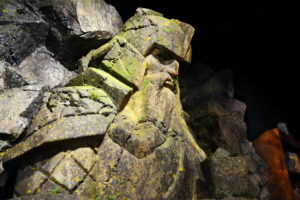 There are many LOTR tour option in the area so make sure to browse around and compare the inclusions or, with research, do it yourself. Since the Lord of the Rings movie came out, Jens Hansen has never ran out of work. 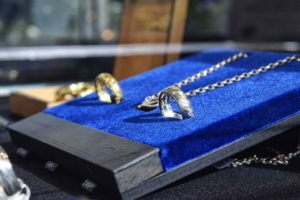 The jeweller was selected as the creator of the One Ring maker for all Peter Jackson’s movies. You are unlikely to be able to afford a replica from his shop but browsing and dreaming is free. 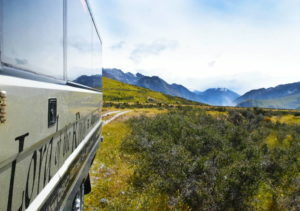 The tussock lands of Mt Sunday in the heart of Canterbury are home to the rustic city of Edoras. 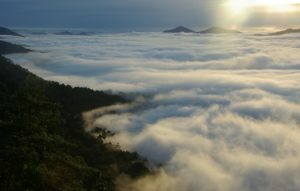 Although the city is not real – it was all CGI – visiting the Middle Earth location and picturing the city sitting on the top of the mount isa fan’s must do. Located in the Wanaka area where many Lord of the Rings scenes were shot, the Misty Mountains are best visited by the air. 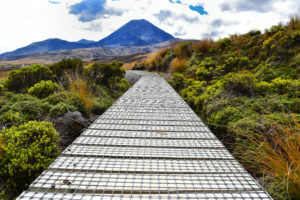 The 4.5h tour will take you through three LOTR locations in stunning scenery, on which you will have an eagle eye view. The river was the set for one of the most exhilarating scenes in The Hobbit trilogy: the barrel scene. 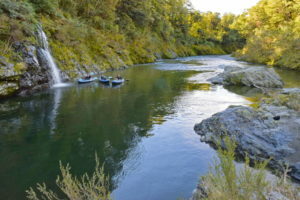 Unlike the scene where the dwarfs are rushing down the river in barrels, the river is actually slow and well suited for kayaking, even for beginners.